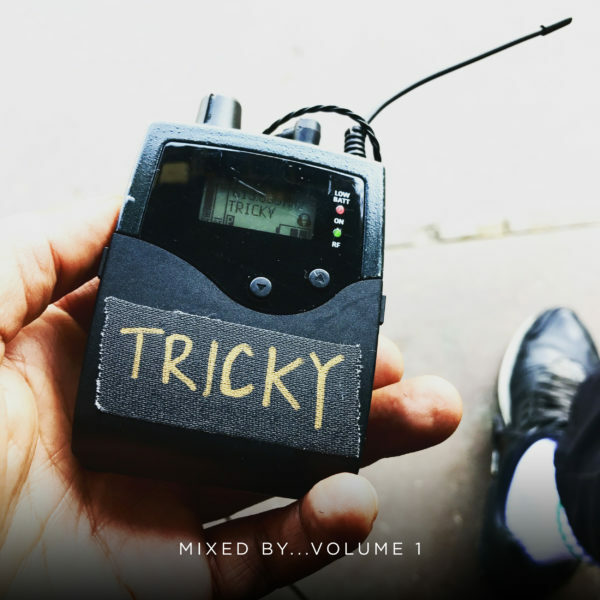 Tricky has today released an EP of remixes encompassing the first two singles from his forthcoming album, ununiform. Standout tracks ‘The Only Way’ and ‘When We Die (feat. Martina Topley-Bird)’ receive reworks from Kahn, FaltyDL and The Heatwave respectively. Listen here now.